WEB OF VENOM! 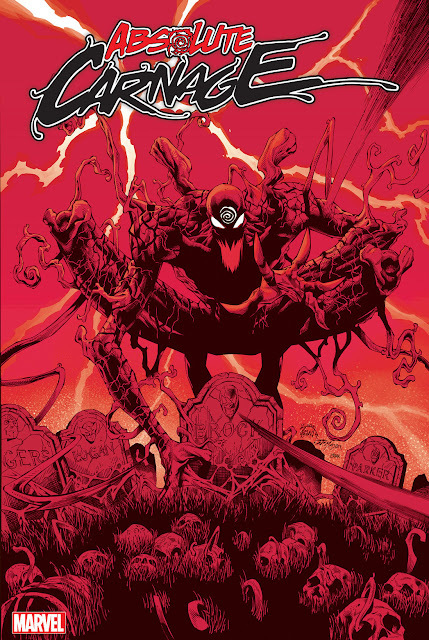 A series of one-shots that tie in to the main VENOM arc featuring some CRAZY stories written by me and drawn by some of the industries best! Up first: VE’NAM! 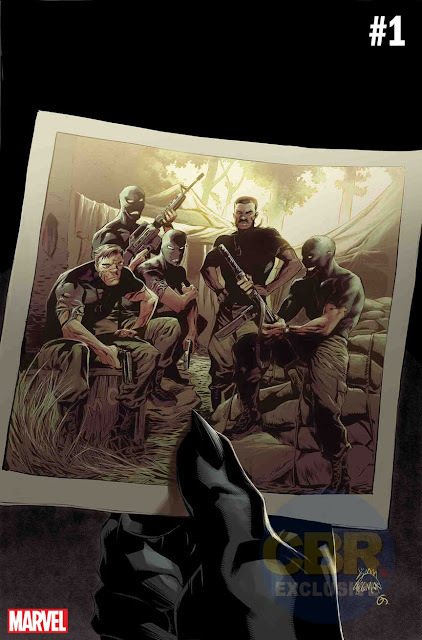 The story of Rex and his symbiote soldiers during the Vietnam War!